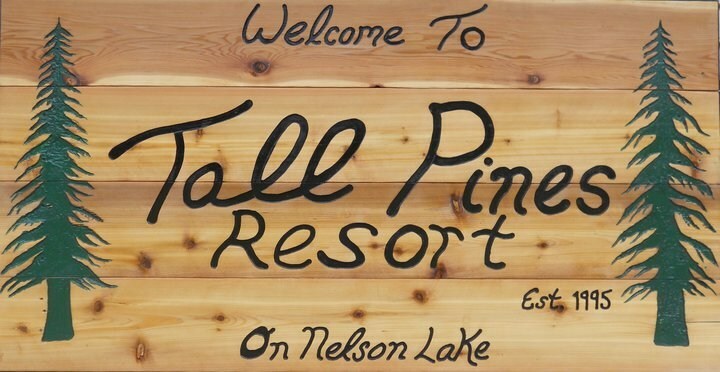 $250.00 Deposit Per Unit Is Required\Refunds on cancellations ONLY if cabin is re-rented. ALL CABINS ARE NOW SMOKE FREE. RESPONSIBLE SMOKING ON DECKS & COMMON AREAS ONLY.